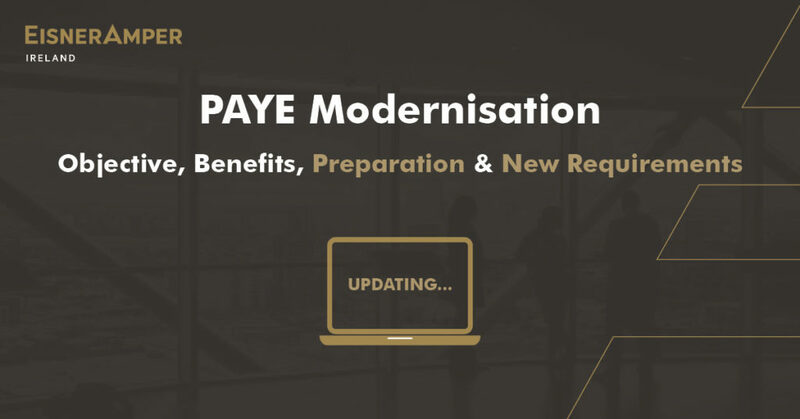 PAYE modernisation is a fundamental change to the current system of reporting PAYE deductions to Revenue and represents the most significant update to the PAYE system since its inception in 1960. The new regime is designed to meet the demands of today’s workforce by utilising modern communication technologies to enable “real time” reporting of employee’s payroll data. Traditional payroll returns, such as the P30, P46 and P35 will become obsolete, as will paper forms of P45 and P60. For employers, reporting pay, tax and other deductions in real time (i.e. when the payroll is being processed) will alleviate the administrative burden associated with the processing of a payroll year-end. Changes to employee’s tax credits and rate bands will be automated which will eliminate the possibility of deducting an incorrect amount of tax. Employees will benefit from the ability to view accurate, up-to-date information relating to their PAYE deductions anytime via their online Revenue myAccount. Real-time data will assist Revenue in ensuring that employees get the full benefit of their entitlements during the year, particularly where an individual has a number of employments. Employers, and those responsible for the provision of payroll services, should review their current practices in readiness for the upcoming changes. As with all largescale changes, stakeholder engagement is key to ensuring that all those affected are aware of their evolving obligations. Payroll processes will need to be streamlined and a greater focus placed on quality, as the submission of payroll data must be made on, or before, the employee’s pay date. An accurate list of employees must be uploaded to Revenue via ROS. At EisnerAmper Ireland, our dedicated team of outsourced payroll professionals possess the tools and the expertise to process your payroll accurately and efficiently. 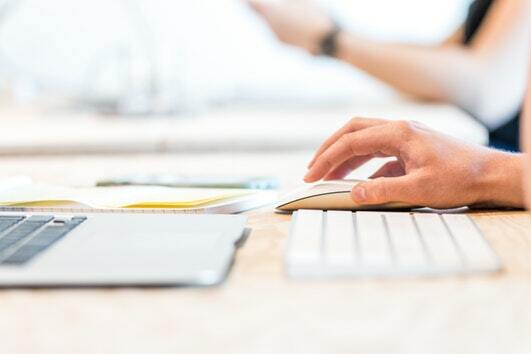 We utilise market leading software to ensure compliance and our staff are highly trained and fully prepared to meet the challenges that PAYE modernisation may bring.